No, Spartans haven’t taken over my life or blog but apples are about to do that. And I’m not talking about i-things here but the fruits. Like I’ve written earlier, I like the idea of simple living with close connection to the nature. One aspect of this is to get part of your food from the woods (gather, hunt, fish and so on) instead of working to earn money to buy food. It’s more primitive, it’s quite inefficient but also a lot more rewarding. At least for me. And now that I’ve chosen not to work and thus not have any income for a period of time the free food from the forest has been even more interesting. But one can eat only so much at a time and to further develop and learn the way of living that I’m interested in preserving is an important aspect. And it also saves money I’d spend on food in the future. In between my hiking and packrafting trips this summer and autumn I’ve been foraging berries and mushrooms and also taking advantage of an access to great supply of garden berries and fruits. Then there are the mushroom: cantharellas, trumpets of the dead (The coolest nickname for any mushroom ever! ), penny buns and many more. There was a week or two when I ate mushrooms every day… And there hasn’t been a week when I haven’t eaten mushrooms. 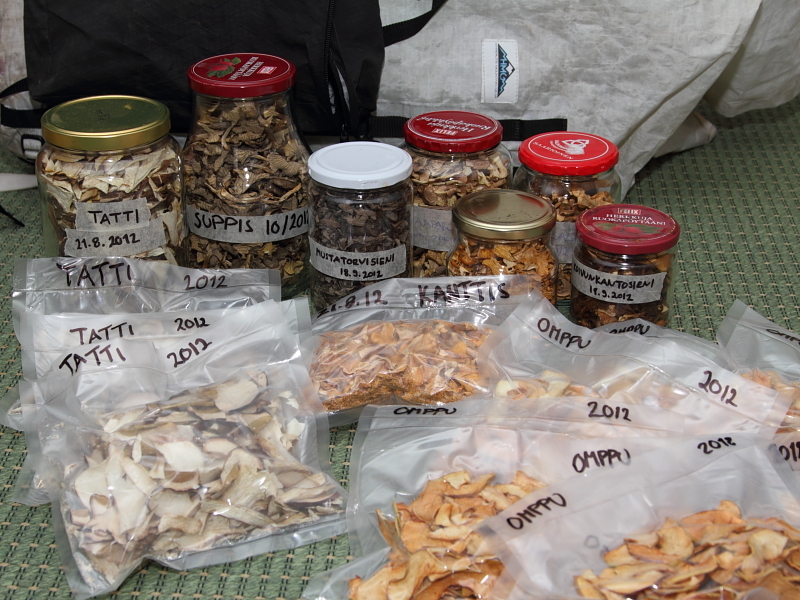 This was exceptionally good year for mushrooms and I’ve picked and preserved especially a lot of cantharellas. Cantharellas I’ve mostly fried and then freezed and other mushrooms I’ve dried. 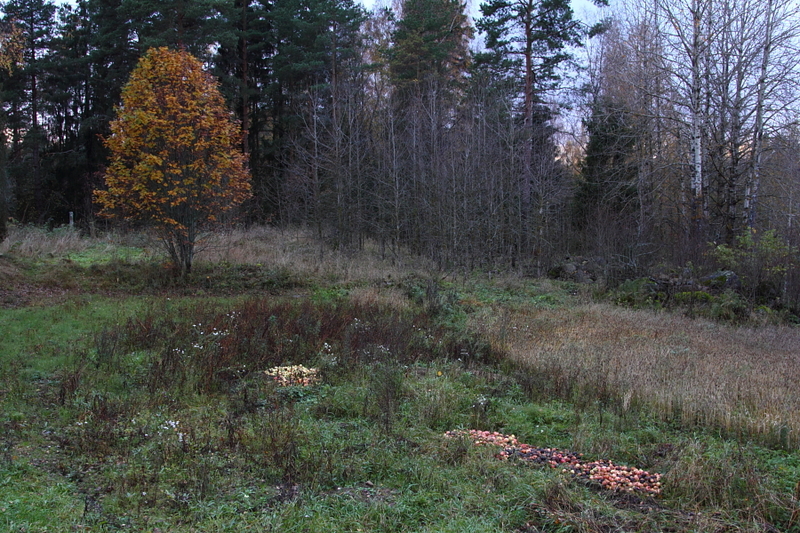 The same thing that happened with lingonberries happened with boletus edulis. 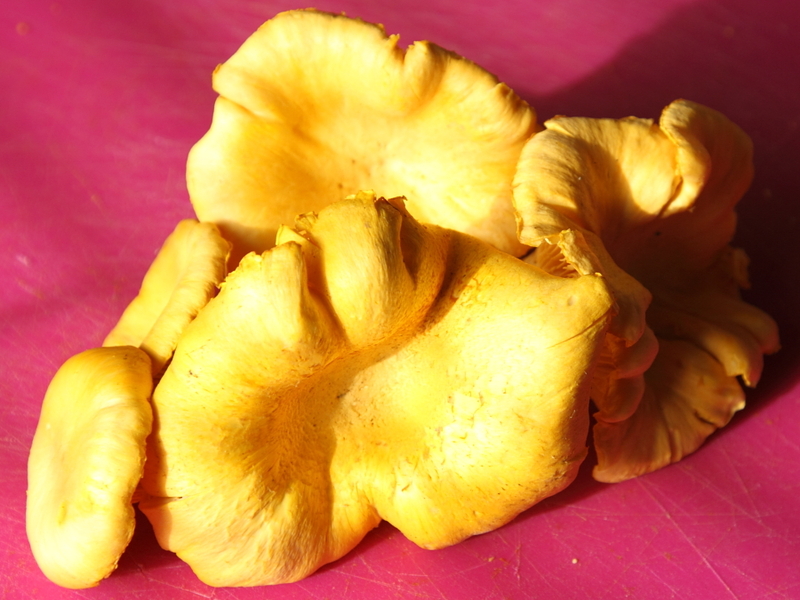 The first delicious mushrooms were just ripe when it was time for me to go North for some hiking and I missed the best season of this delicacy! Can it be that “living of the land” lifestyle interferes with other outdoor hobbies? And if so, which one to choose? 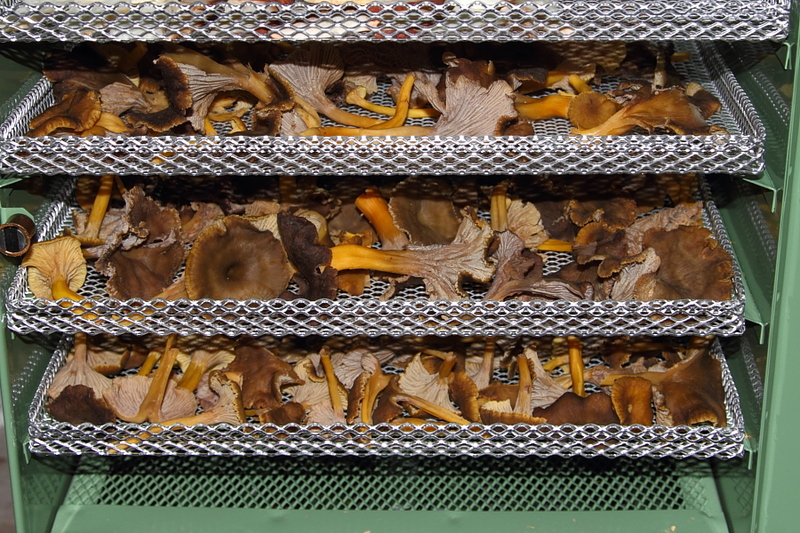 Now that the mushroom season is closing to end (though there are still plenty of yellowfeet available until the first snow and I’ve also found some late season cantharellas) the apple season is at its best… or worse. 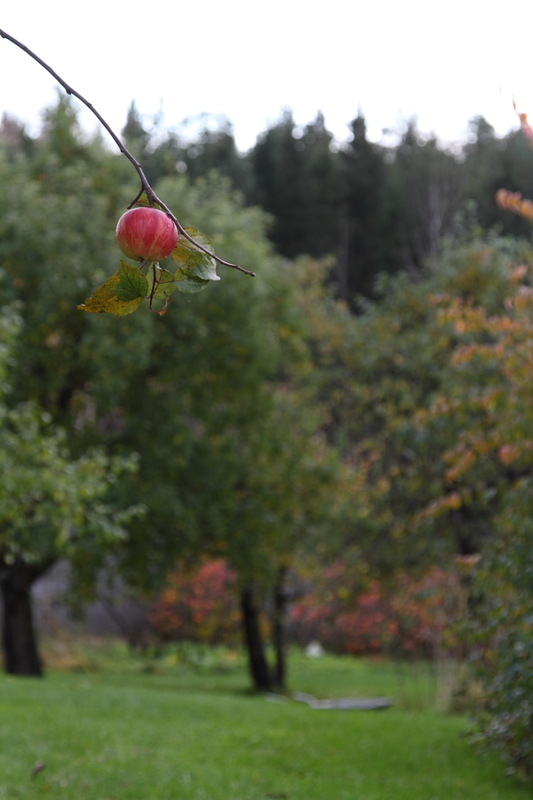 There are several very old apple trees at my parent’s place and they provide apples in three-year cycles. On the first year the crop is minuscule, something to eat during the season but not much more. On the second year of the cycle the crop is acceptable and there is enough to make some jam and preserve in other ways. This year is the third year of the current cycle… And there are enough apples to drive you crazy! 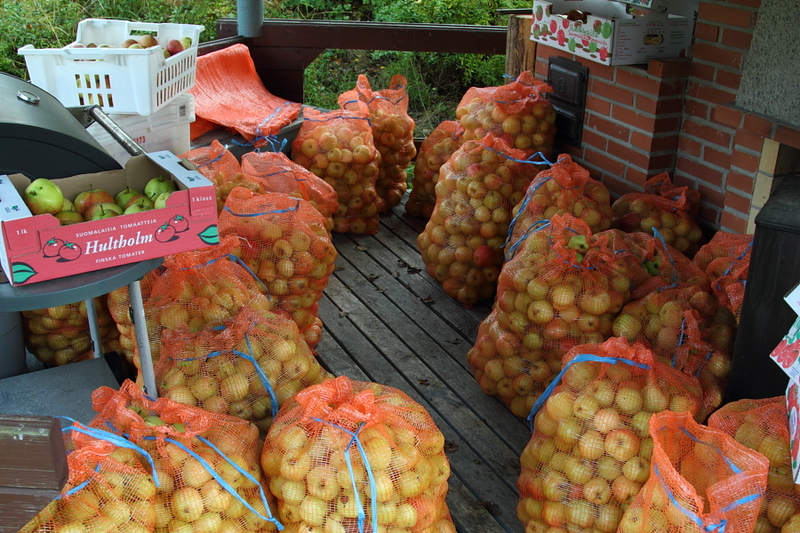 I’ve spent hours and hours collecting, sorting and bagging apples and carrying the bad ones on the field. 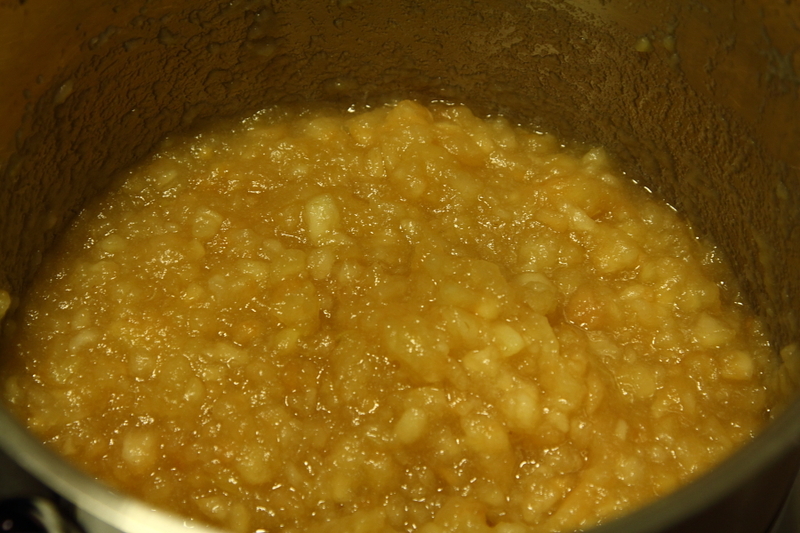 I’ve eaten my fair share of apples (I wouldn’t mind some bananas for variation…), we’ve made apple juice, we’ve made apple jam and now we are drying apples. Despite being on the verge of madness, I’m happy with the situation. Working in the garden is not really being out in a wild place but it’s still fun to enjoy the fresh air, listen to ravens croak and watch flocks of geese fly towards South. At least it’s better than getting bored in an office. PS. Regarding the apples, I’m open for all suggestions about how to use and/or preserve them. 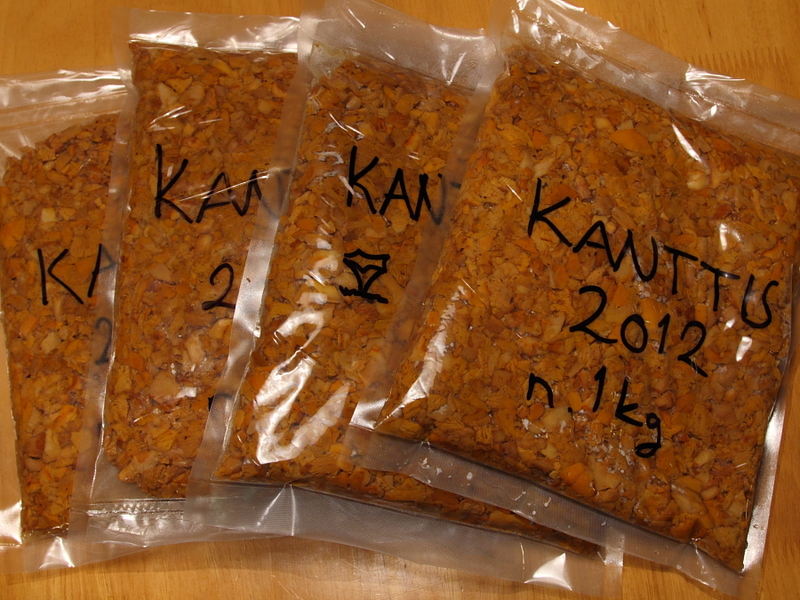 Mark from Backpacking North suggested making cider which sounded like a neat idea but I need more ideas! Please, share your favourite recipes and tips with me and the other readers. Some time ago my blog was listed by Cision as one of the Top 10 outdoor blogs in Finland. 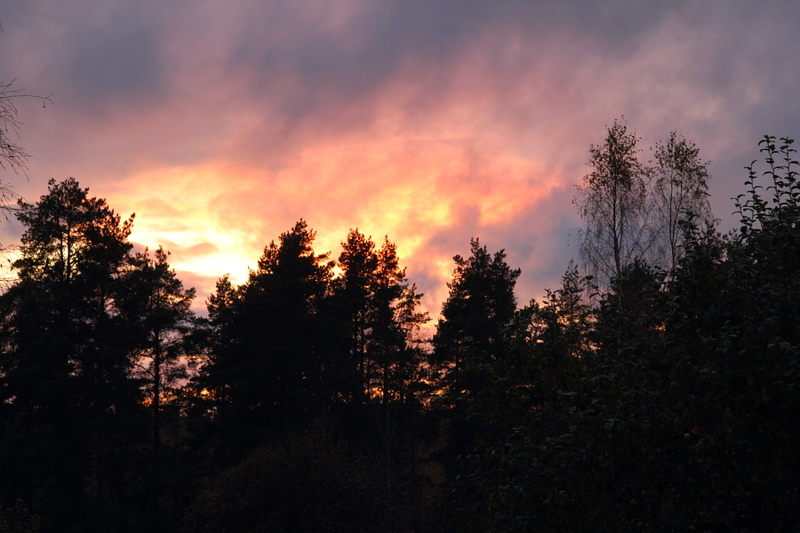 My blog was second on the list after Hendrik’s superior Hiking in Finland! I have to say that I was very surprised by the high-ranking but of course also happy. For me this blog is about sharing my passion for outdoors with other people and hopefully inspiring them and also getting inspired myself. And it seems that it’s working. Thank you, all my dear readers!